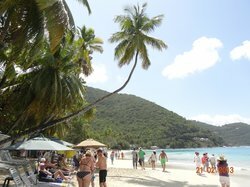 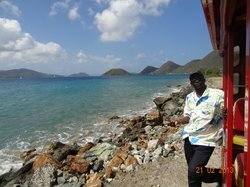 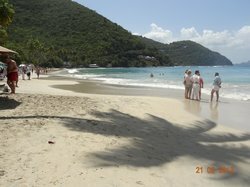 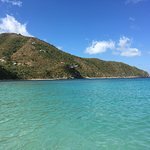 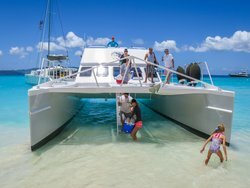 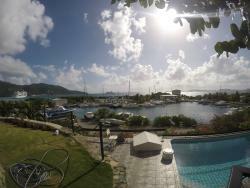 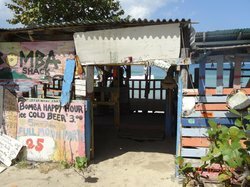 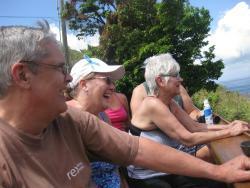 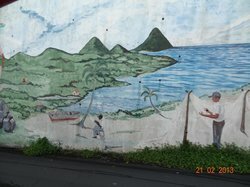 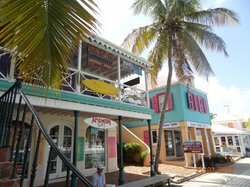 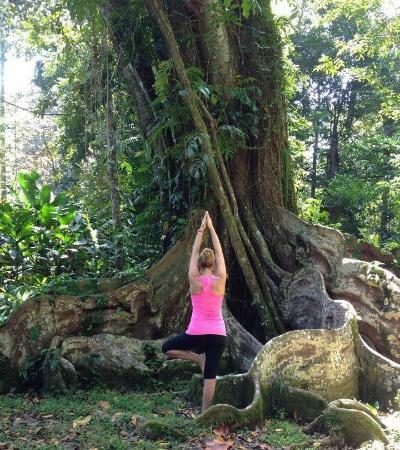 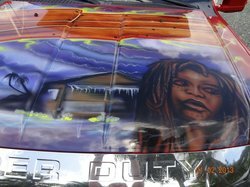 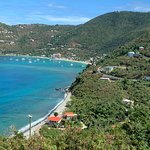 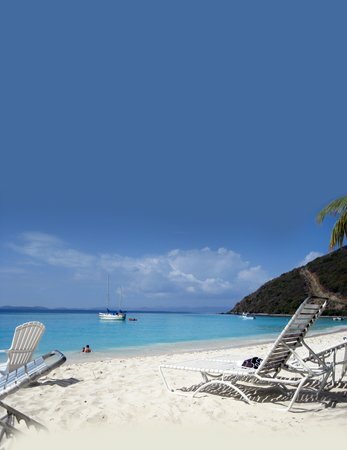 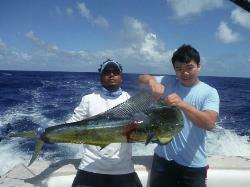 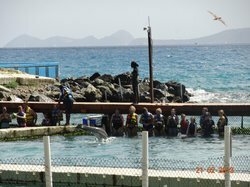 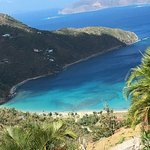 Tours from BVI360 Day Tours tend to sell out - travelers recommend booking in advance! 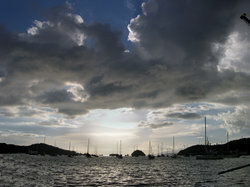 Had a great trip to Great Harbor and Soggy Dollar with Julio Henry and his crew. 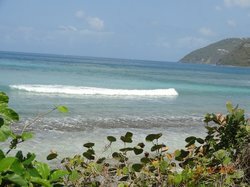 This is my second trip with Julio and would do it again in a heartbeat! 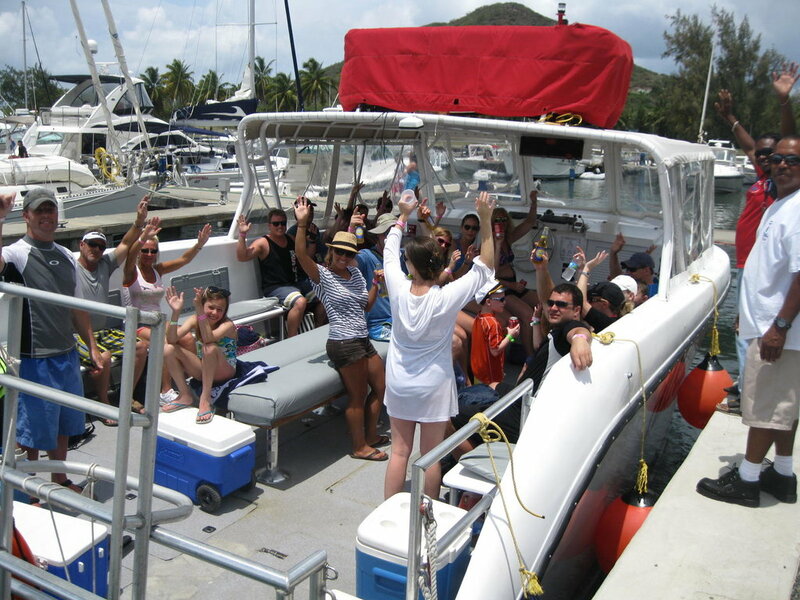 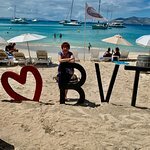 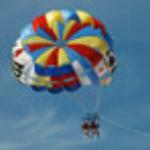 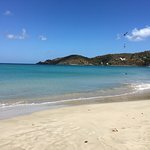 Get quick answers from BVI360 Day Tours staff and past visitors.